Calla lilies have been one of the most loved floral options when it comes to wedding décor. 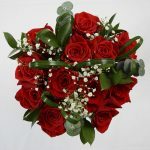 This has been the reason why florists have seen a huge rise in the demand of these flowers. 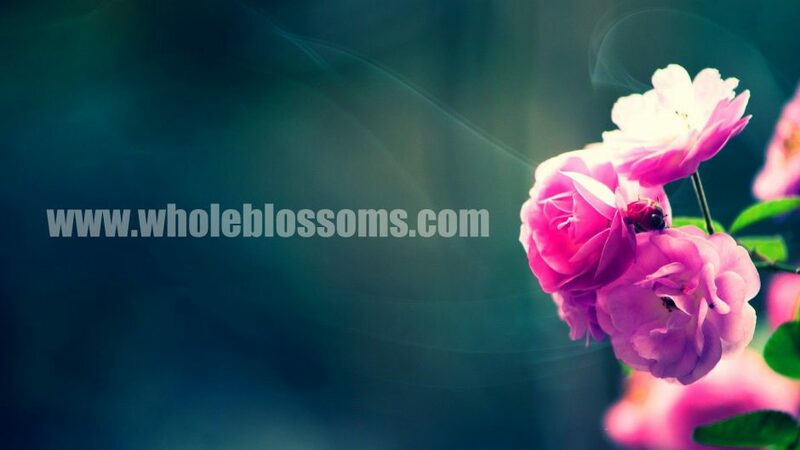 But the question is – what makes these flowers special? 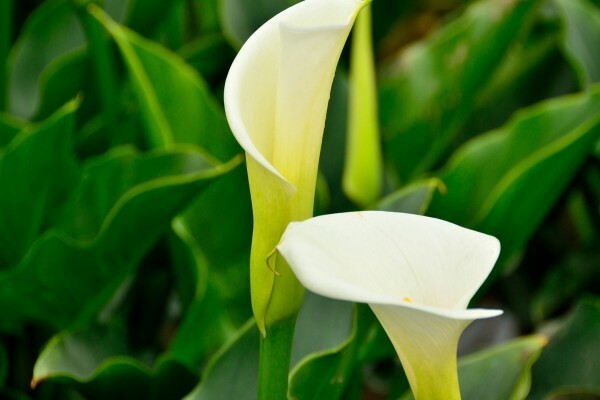 Why should one buy calla lilies for sale when it comes to hosting an event? The reasons for the same are plenty, and some of the major ones I’ve tried to cover in this post. Internet has proved to be a blessing for us humans. Whether it is connecting with someone present across the other corner of the planet or shopping for something, internet has made it possible to get everything done without any hassle. 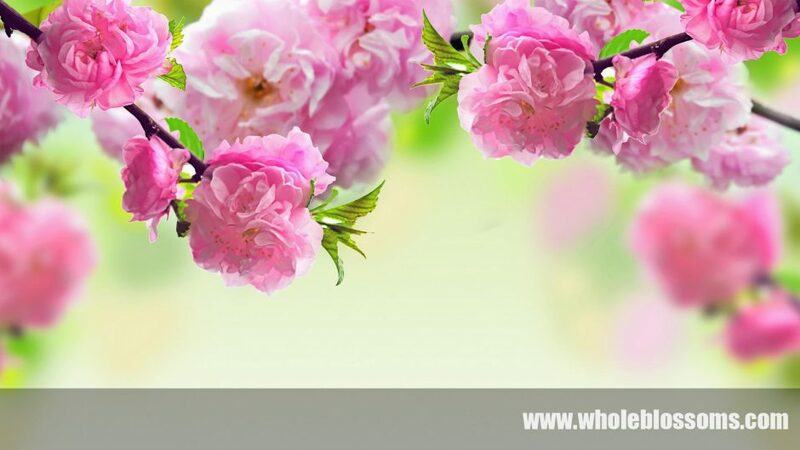 And thanks to the rise of online shopping, it has now become possible to grab the best of everything without having to run everywhere in the market; buying wholesale flowers online is no different. 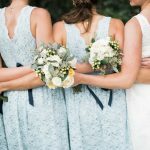 If you have hosted a wedding event, then I am sure you must be pretty aware of the hassle that one has to go through while managing the different aspects of the wedding. Considering the fact that there is so much to handle, you are always on the lookout for ways that make things easy. This is where something like buying bulk hydrangeas for sale for the wedding online comes into the picture. Gerberas? Lilies? Roses? Or should I go for tulips? 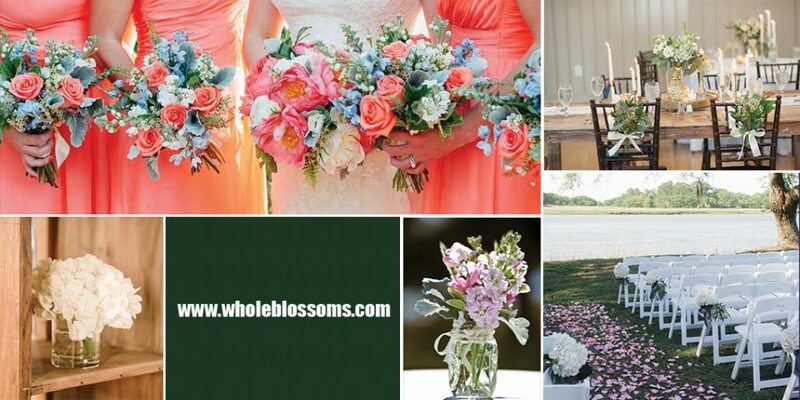 I was really confused about which flowers to select for my wedding event, before I went to Whole Blossoms. I was left in awe looking at the amazing options that these professionals had at offer for me. 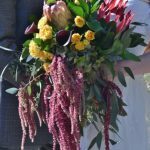 Here is a look at some of the amazing things that I got to experience by being with them for choosing wholesale wedding flowers. 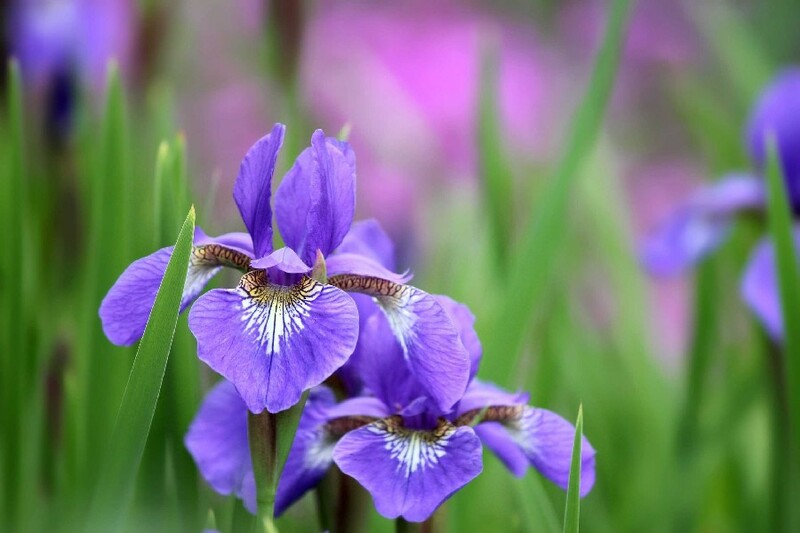 Are you looking to grab some iris flowers to make your celebrations larger than life? Well you might think about going to regular florists in the market to end the search. But, there is another better way that can save you from all the hassle and trouble of running everywhere for the same. What’s that option? Well I am talking about going online to buy cheap iris flowers in bulk! 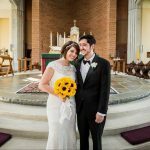 Is it your wedding time? Wondering which flower to choose and why? And, where can you get those flowers? If you are looking for answer to these questions, then you are just at the right place. Let us take these questions one by one. 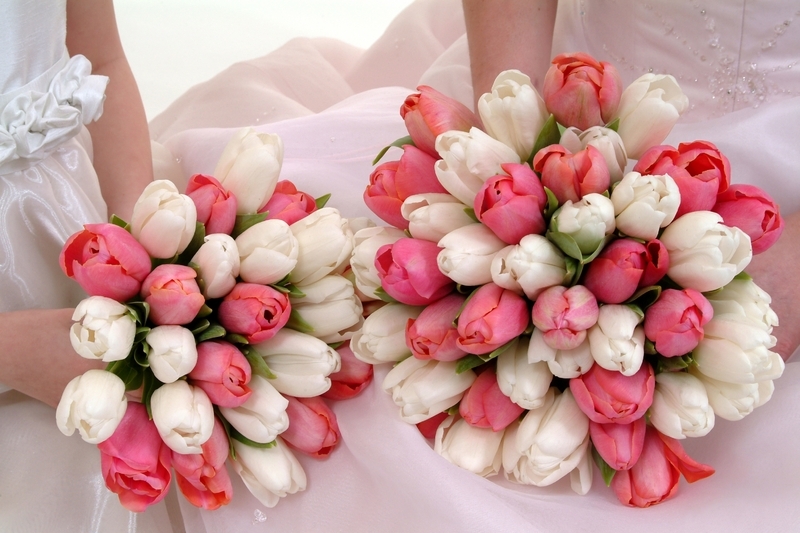 When you plan to buy flowers for an event, one of the first things to keep in mind is which place to buy from? This is where someone like Whole Blossoms comes into the picture. 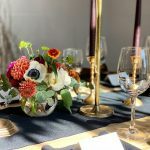 There are plenty of reasons that make these professionals an unmatched choice for people looking to buy flowers for all types of events. 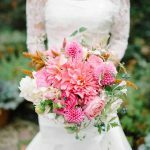 Buy bulk flowers for wedding, but which ones? 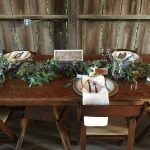 The task of planning a wedding event could be really tough. Considering the fact that there is so much to handle, it can really become a cumbersome task. The biggest problem arises when you have to look out for the variety of flowers. 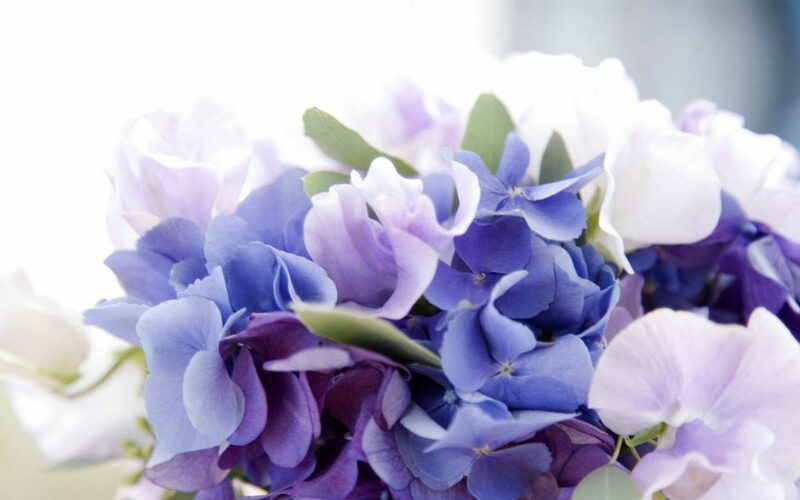 It can be really an uphill task to decide the best options to buy bulk flowers for the event. 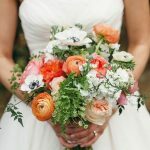 This is the reason why in this post we are going to shed some light on the blooms which can serve the purpose perfectly for your wedding event. 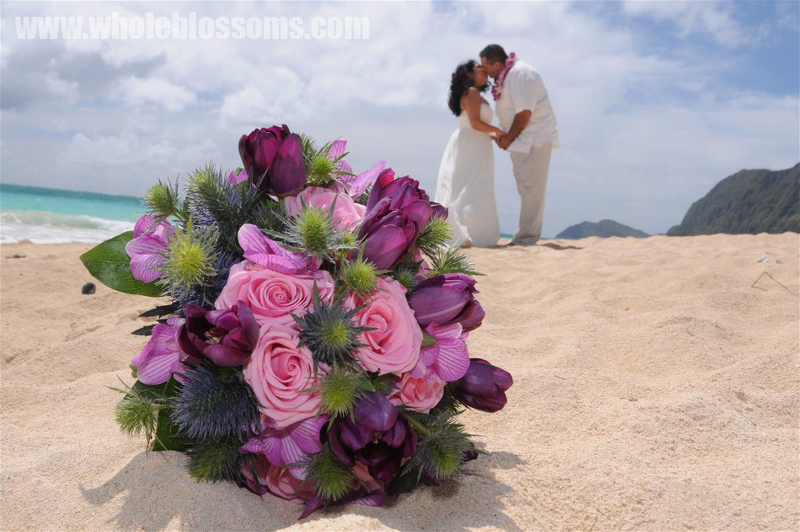 Wedding events are special because they are the beginning of a new chapter in a person’s life. No matter which part of the world you reside in, celebrating your wedding event on a large scale is what everyone loves. 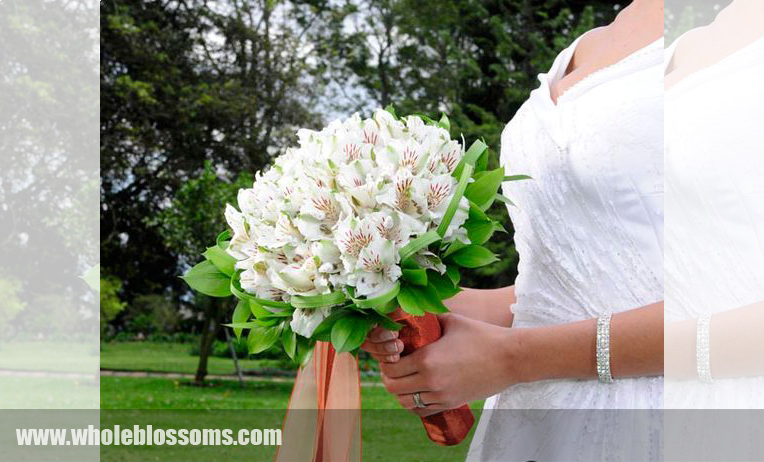 If you or someone in the family is getting married, and you are looking to celebrate the event in the most amazing fashion then choosing white Alstroemeria flower for decoration can be a really great choice.